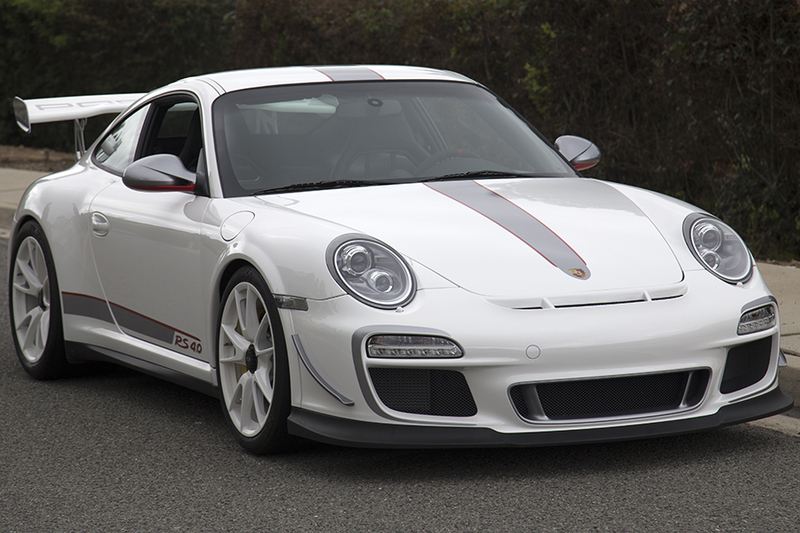 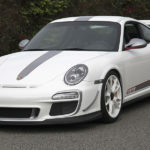 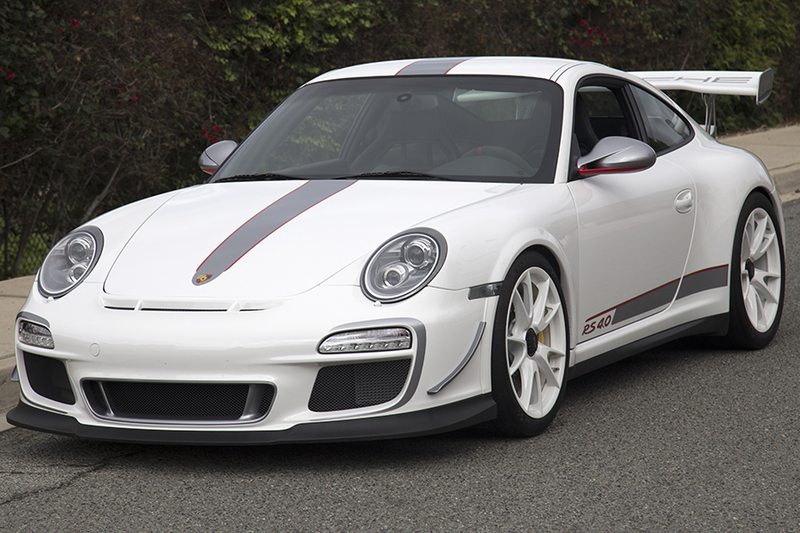 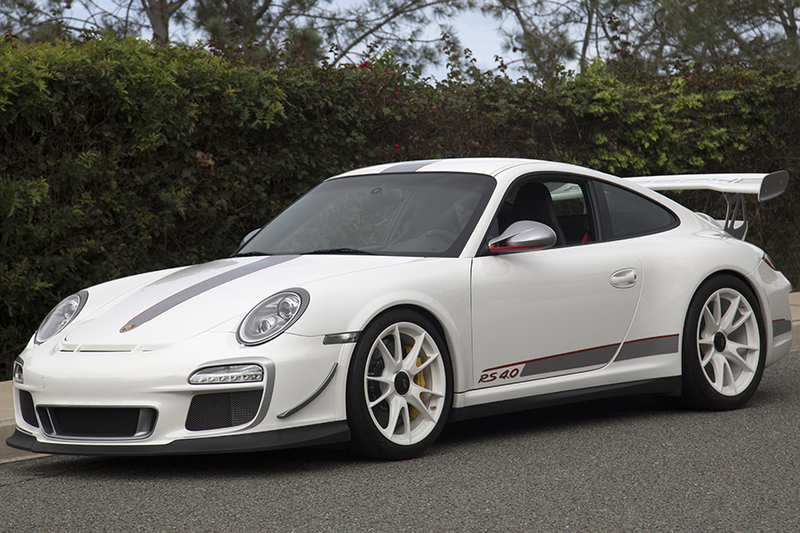 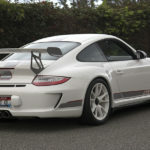 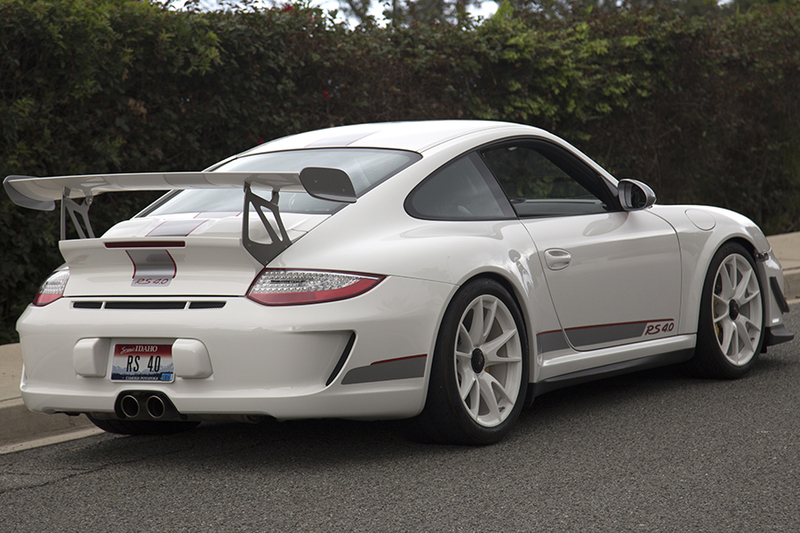 2011 Porsche GT3 RS 4.0 - Grand Prix Classics - La Jolla, Calif.
Porsche built only 600 of the 997 GT3 RS 4.0 cars. 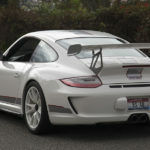 Of those only 126 came to the United States. 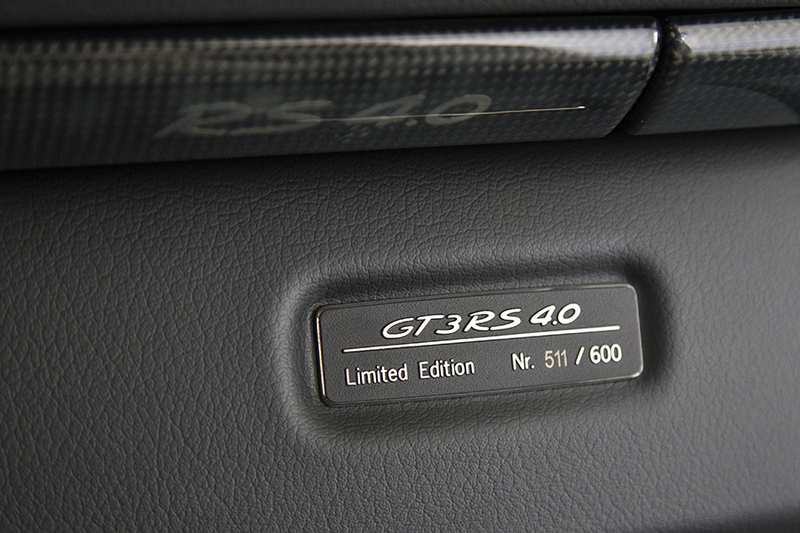 The final edition of the 997, it was produced for one year. 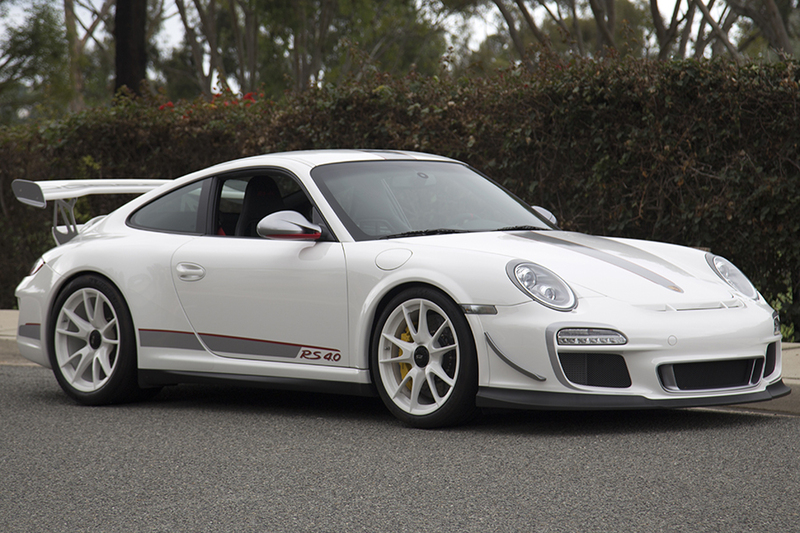 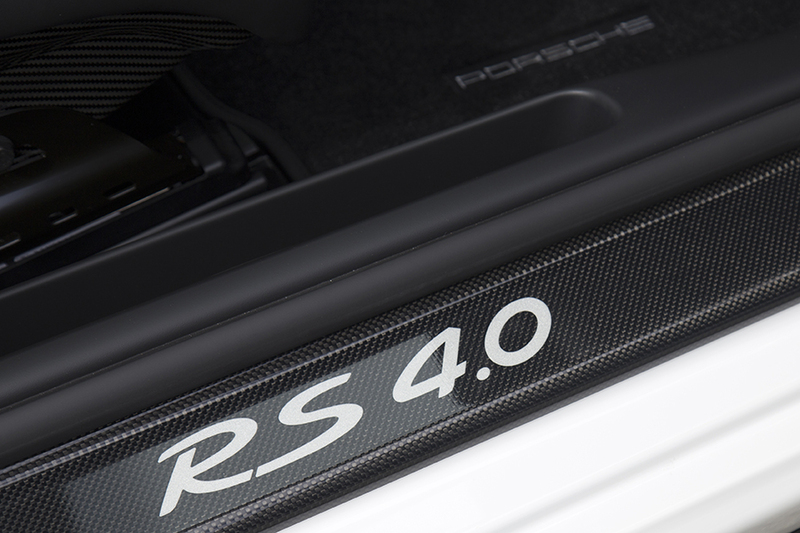 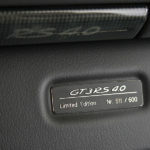 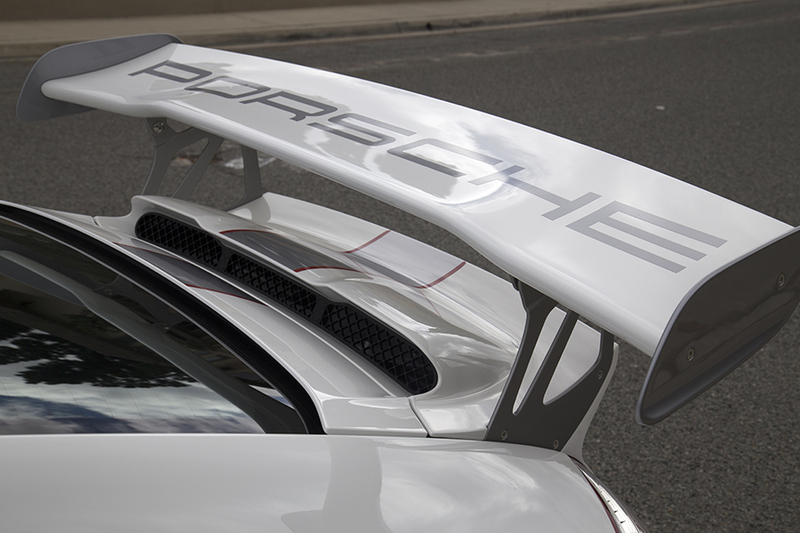 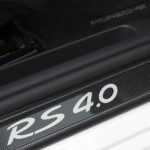 It was the most evolved of the GT3 RS and the pivotal version of the Mezger engine. 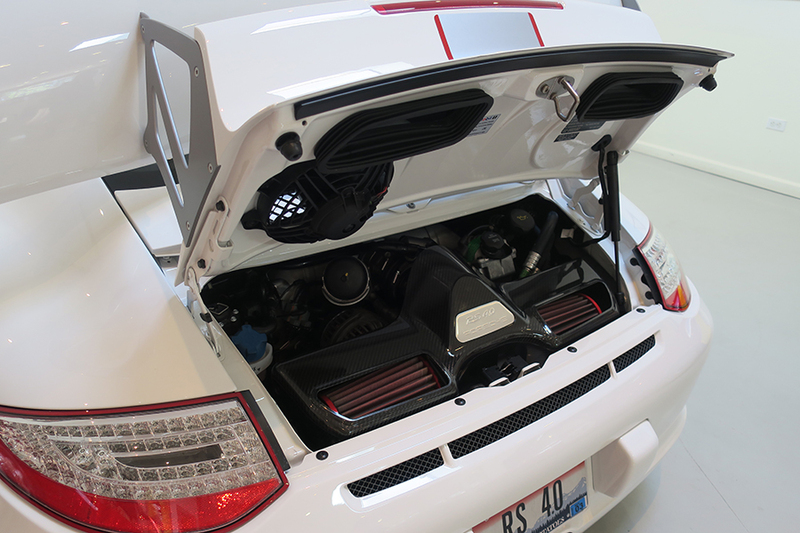 It was sold new at Hendrick Porsche in Charlotte, North Carolina. 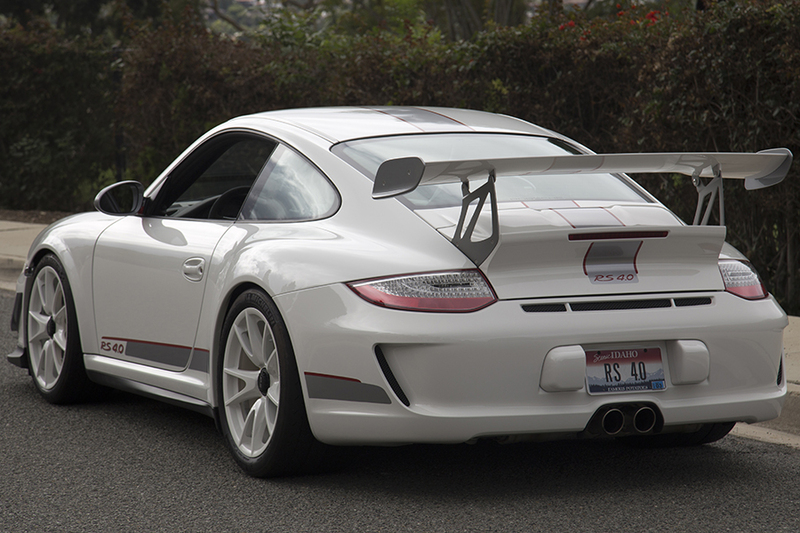 It was then sold by Marshall Goldman Motor Sales near Cleveland, Ohio at the end of 2013 and transported to San Diego, California. 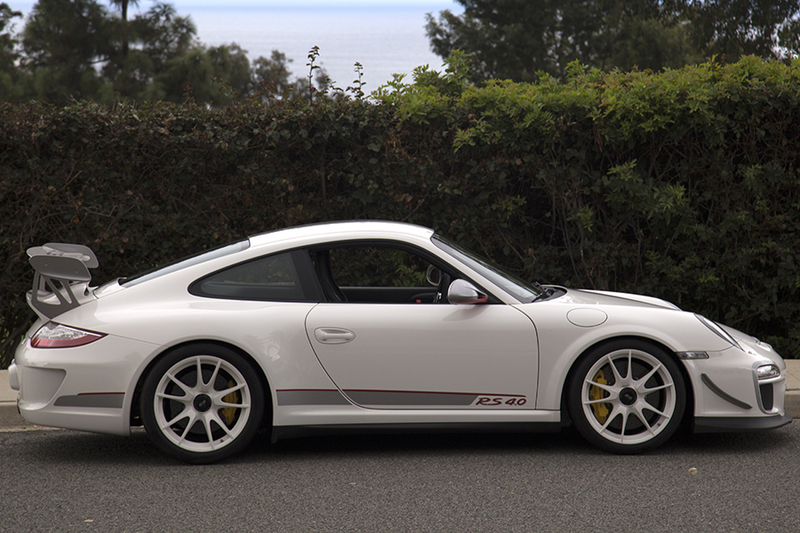 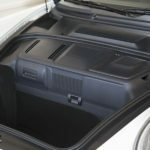 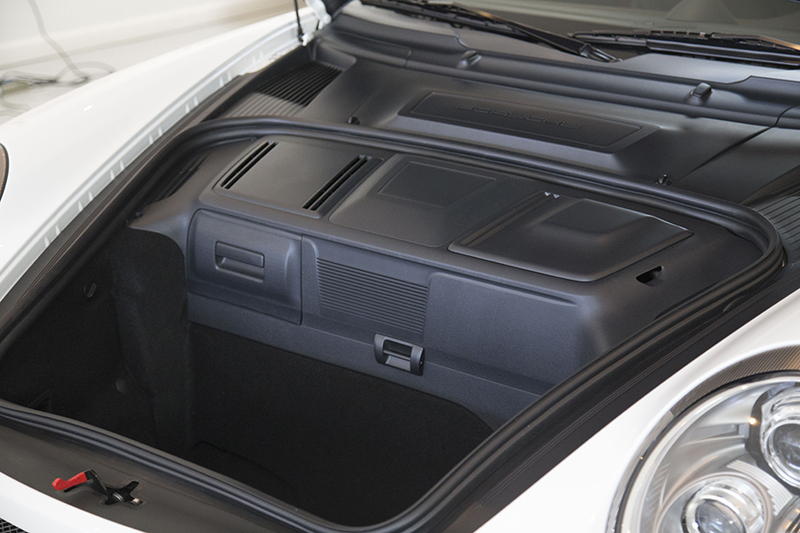 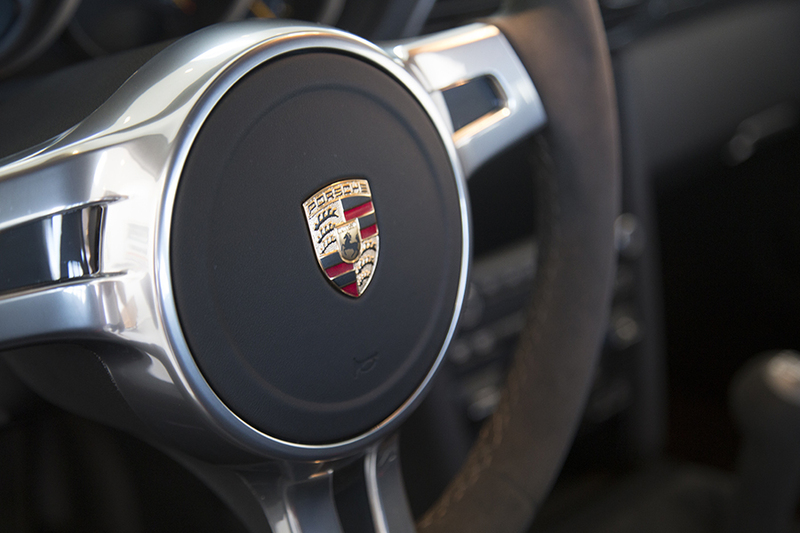 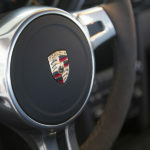 The routine service was performed by Hoehn Porsche in Carlsbad. 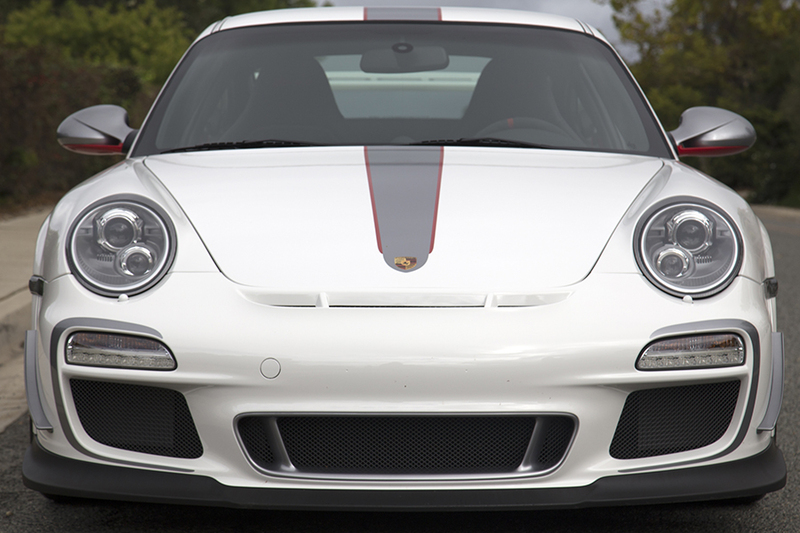 In pristine original condition with 2,580 miles from new, it has been garage kept and cared for by a true Porsche collector with over 15 rare, late series cars. 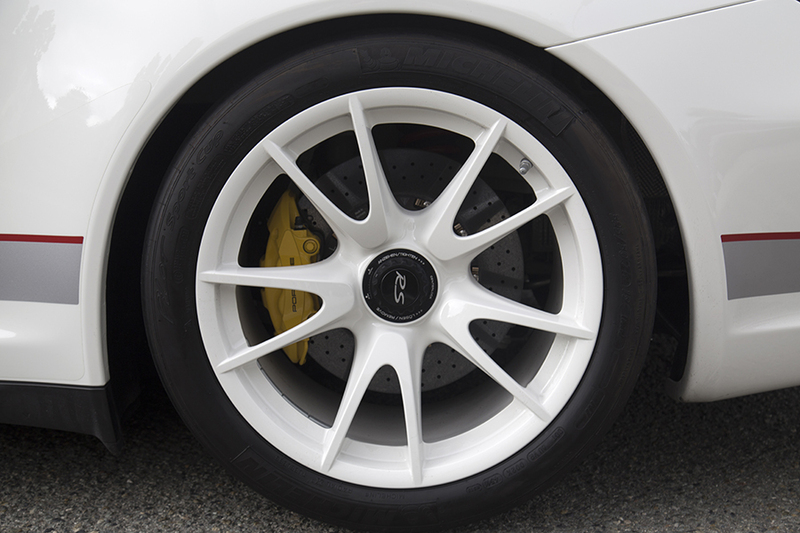 Ceramic composite brakes. 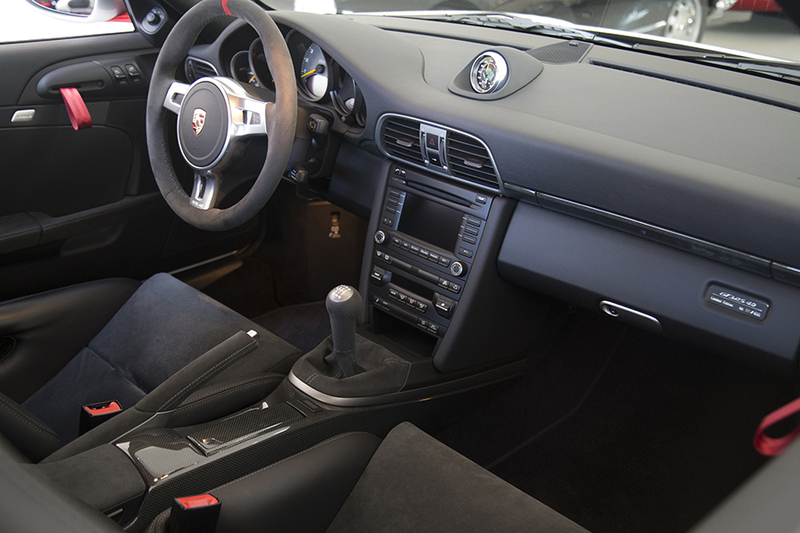 sound package plus, dynamic cornering lights and sport chrono package without PCM, rear center console carbon, headlight cleaner ext. 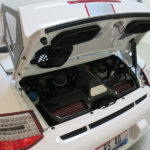 color, clear tail lights and foot rest in aluminum. 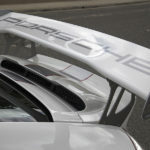 Window sticker, service records, manuals, sales invoices, ownership records and all original equipment.